This year's theme is Achieve — Inspire — Embrace Excellence. Connections will be held at the Lake Ontario Event and Conference Center, 26 East First Street, Oswego, NY. The day begins with registration and a continental breakfast at 8 am. Throughout the morning, our speakers will offer stories and advice on how to achieve, inspire and embrace excellence in your business, career and life. 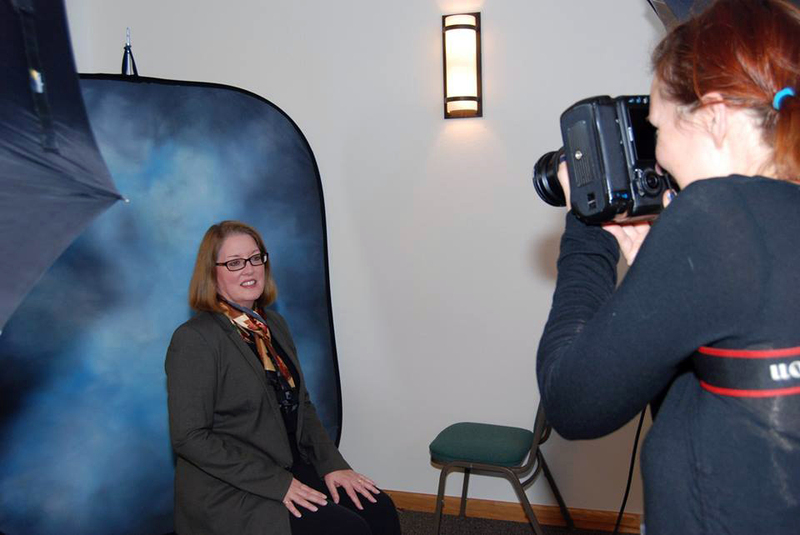 Attendees will be able to schedule a time to have their professional headshot taken by Dayger Photography. There is no sitting fee and photo packages may be ordered for a very reasonable price. Hair and make-up touch-ups will be provided for free! Following a hearty lunch, attendees will participate in Beehive Networking. Last year's attendees were amazed at how much fun they had and how many qualified leads they went home with! Be sure to bring 100 business cards with you so you can catch the buzz. After networking, the speakers will participate in a Q&A panel. This year, Connections will honor one Central New York woman with the first annual Woman of Power Award. The recipient will be recognized for civic and community service that goes beyond "normal" responsibilities, creating a lasting and beneficial impact on the communtiy. The nominee should be someone who sets an example for commitment to public service, while maintaining a strong business image. Nominations will be accepted until Friday, August, 28th. The day will end on a sweet note with a dessert reception.